Ubisoft is expanding by adding to new studios to its dynamics. 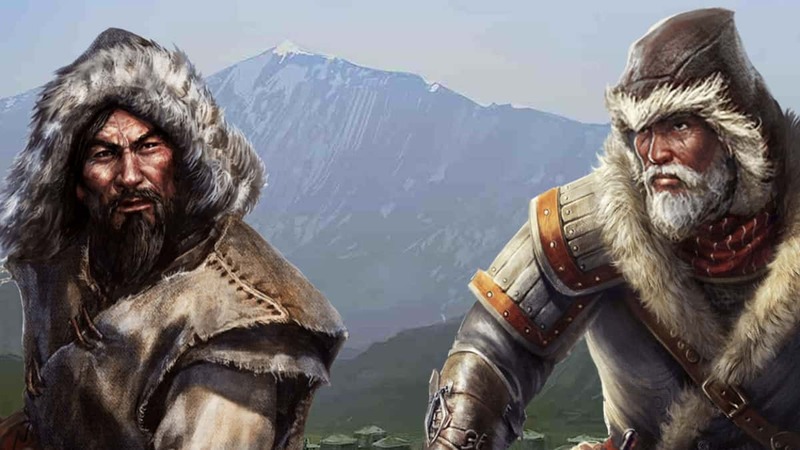 Ubisoft Mumbai and Ubisoft Odesa in India and Ukraine respectively, are officially announced and ready for action. As announced on their website, both studios will work in collaboration with the company’s studios worldwide on AAA game development. 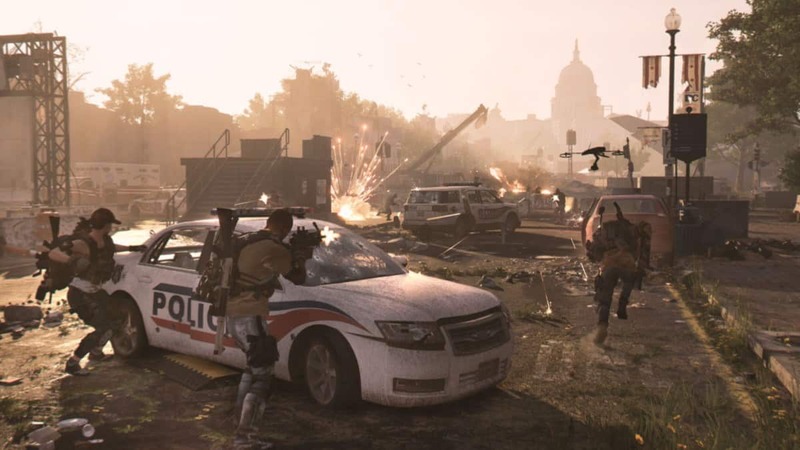 Ubisoft Odesa is already open for business with Mumbai opening its doors in June. Ubisoft Mumbai will be the company’s second department in India along with Ubisoft Pune. The goal is to hire up to 100 talented developers within the next two years with the help of its two huge partnerships. The first is with the Indian Institute of Technology to research topics with a focus on machine learning and AI. The second partnership is with Intuit Lab which aims at providing a comprehensive four-year education and training to aspiring game-industry professionals. As for the Odesa one, it’s also the second studio for the company in Ukraine along with 10-year veteran Kiev department. “Odesa has a lot to offer in terms of talent, in particular tech professionals. We’re always on the lookout for high potential markets with the passion, skills, and expertise to create the very best games, and Odesa’s reputation in several key fields makes this investment the perfect match”. 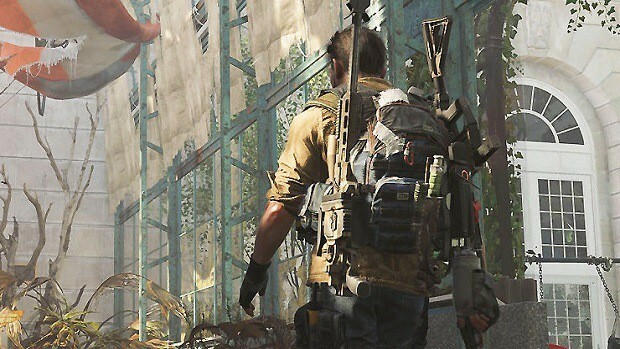 Ubisoft has a lot to work on in the years to come, with Division 2, Skull and Bones and more coming in the future. Those two studios along with the existing ones will ensure projects to run smoothly and meeting deadlines when speaking about releasing a new video game title.